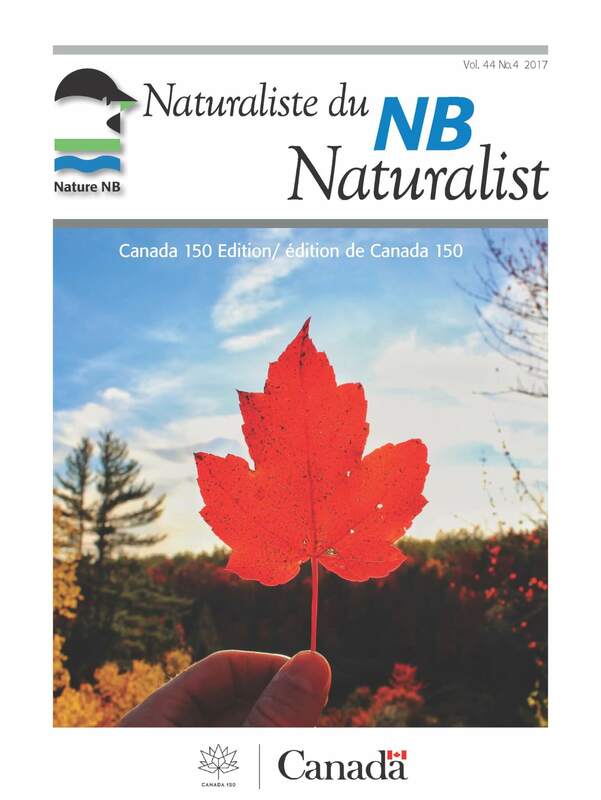 Nature NB produces many publications to help New Brunswickers discover and learn about nature in our province. 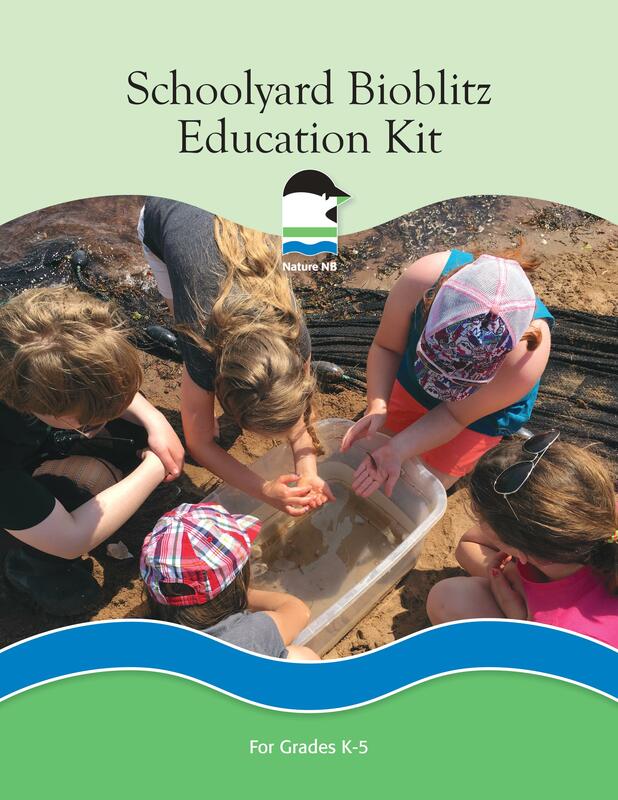 From nature identification guides and birding trail guides to curriculum-linked education kits and our NB Naturalist and NatureKids magazines, there’s something for everyone! 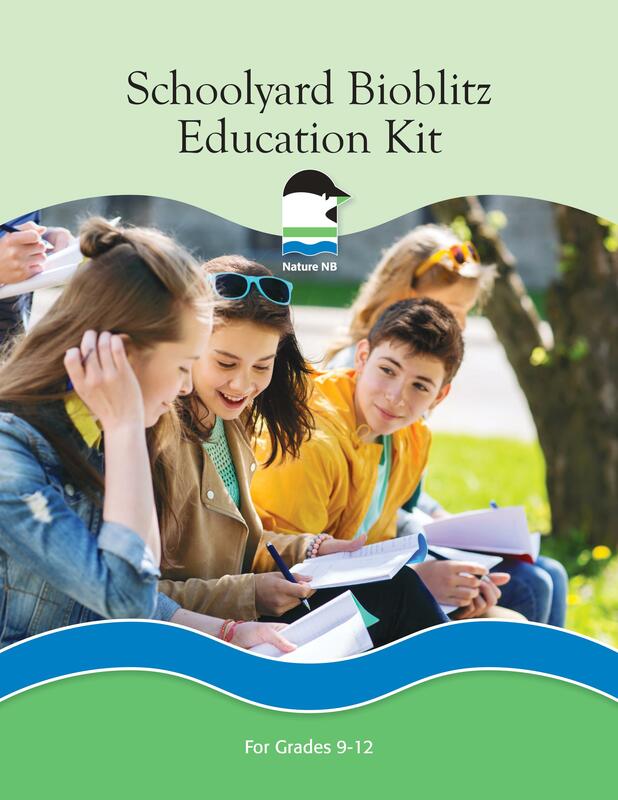 Read more about each of our publications below. The N.B. 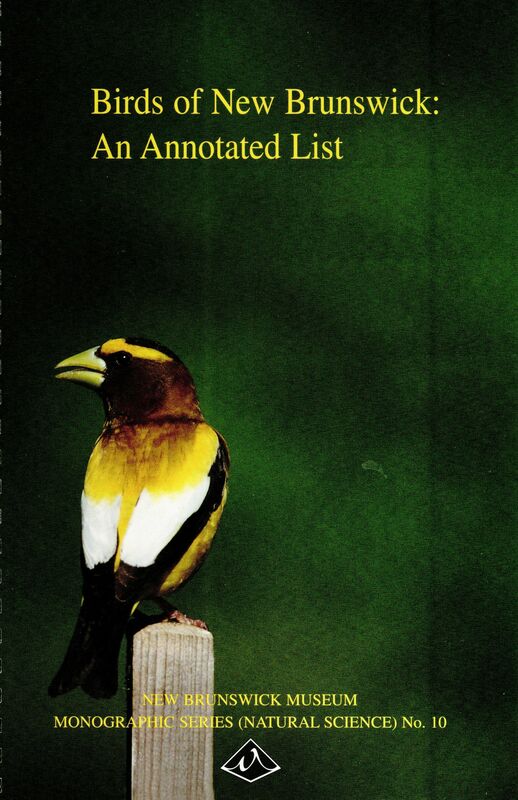 Naturalist has been the voice of Nature NB since 1973. 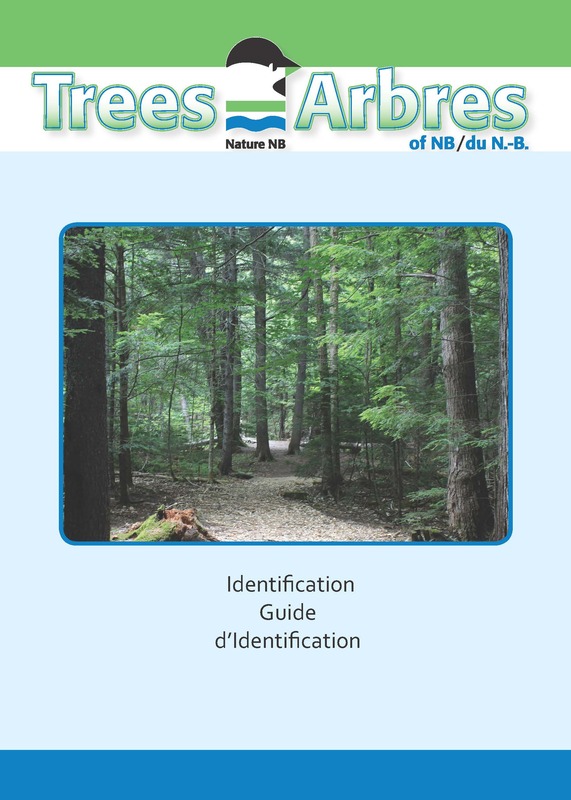 For three years prior to that (1971 to 1973) it was a publication of The New Brunswick Museum. 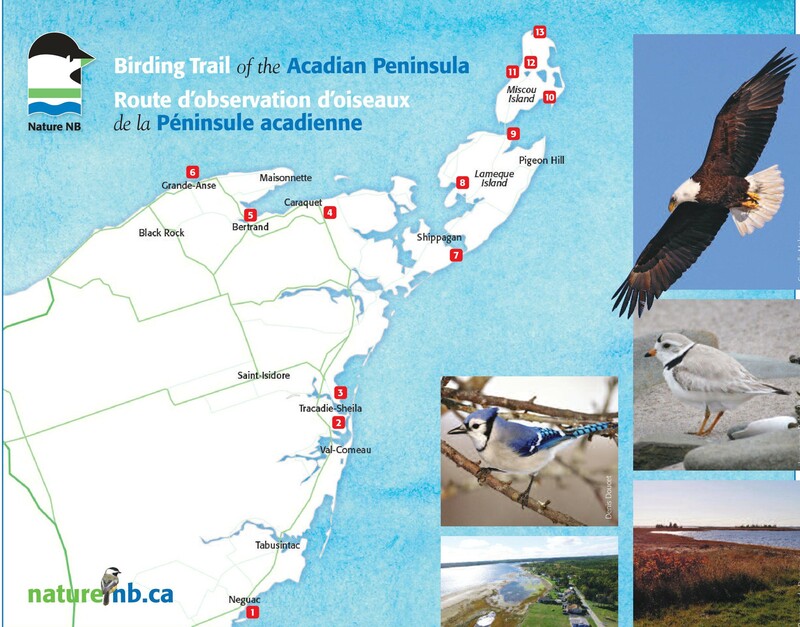 Since 1995, responsibility for the magazine production has been shared by a team of volunteer naturalists. 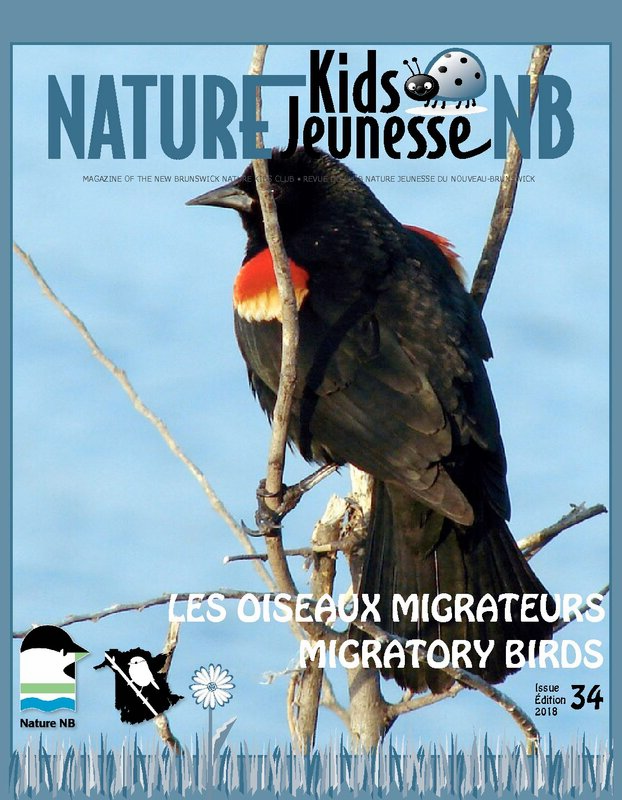 Although the magazine has evolved and undergone format changes, it remains a magazine about the province’s natural history, written largely by and for New Brunswickers. 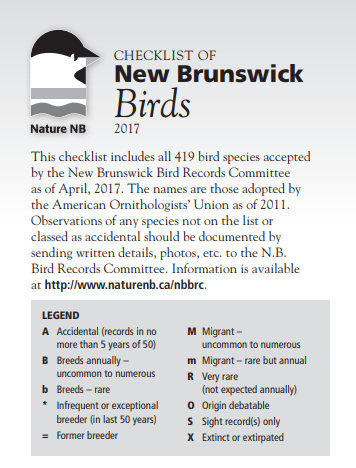 All aspects of New Brunswick’s natural history can find a home in the NB Naturalist. 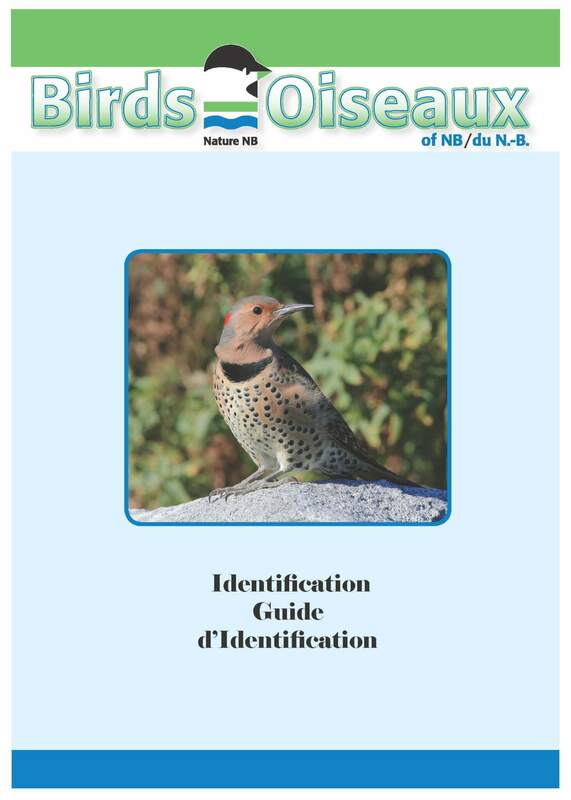 A regular column lists bird sightings, while annual reports discuss observations of wild flowers, invertebrates, reptiles, amphibians and mammals. 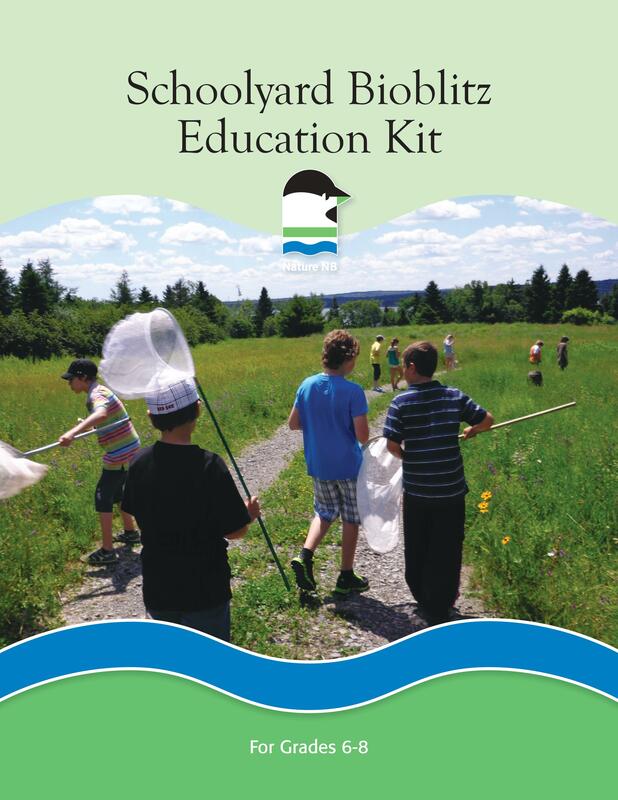 Submissions on other aspects of nature such as astronomy, ecology and geology are also welcomed. 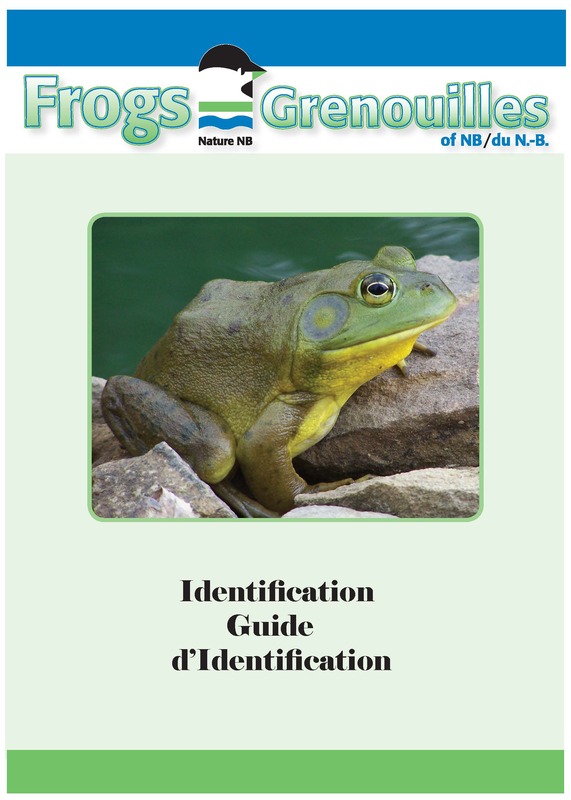 Members are encouraged to submit articles on personal encounters with wildlife or natural areas within New Brunswick. Interested in submitting articles? 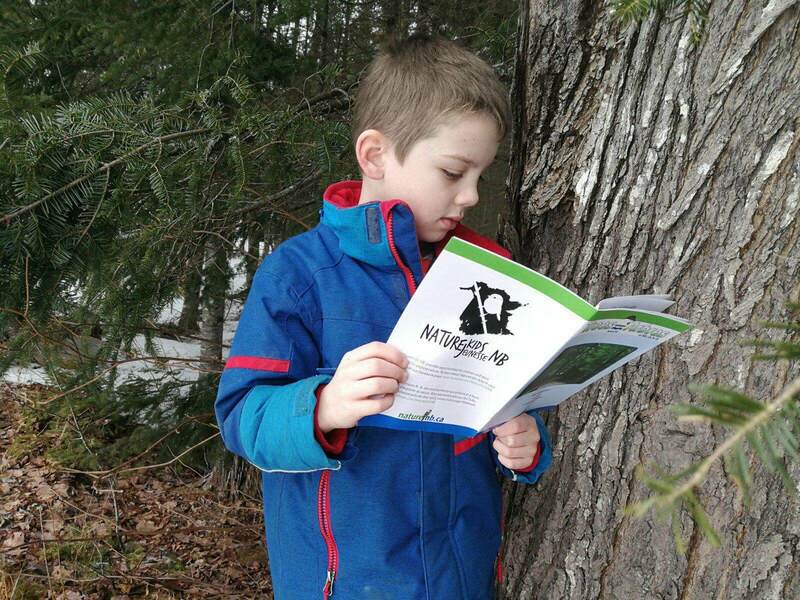 Nature NB is always looking for article on a variety of topics. 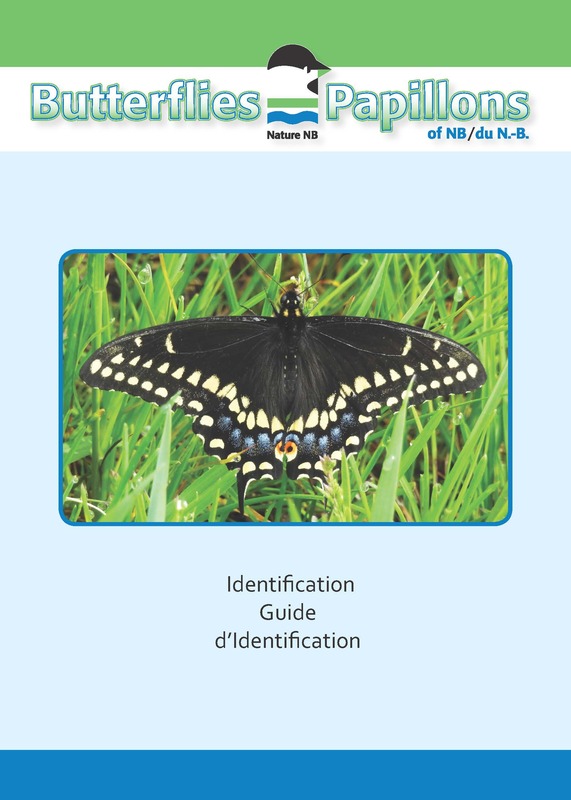 Articles are accepted in French or English and will be printed in the language received. 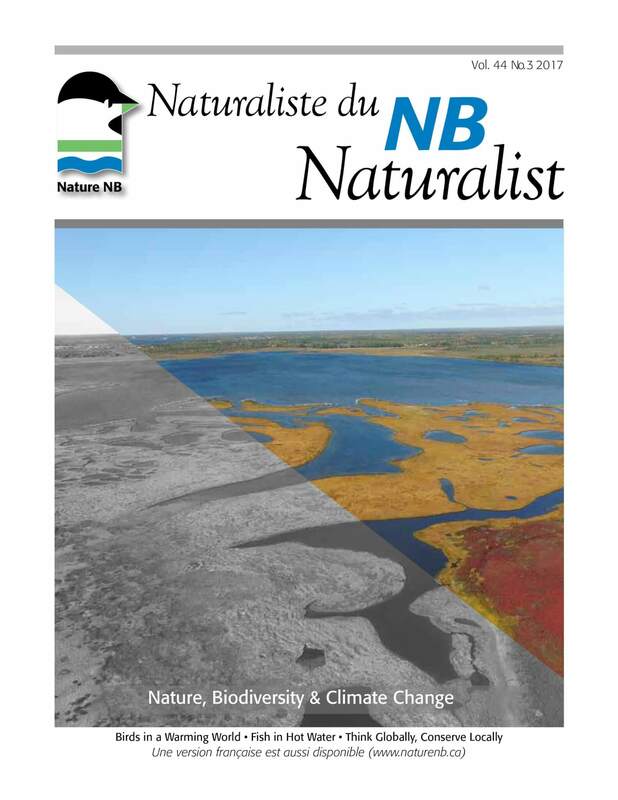 Please send articles to Nature NB.